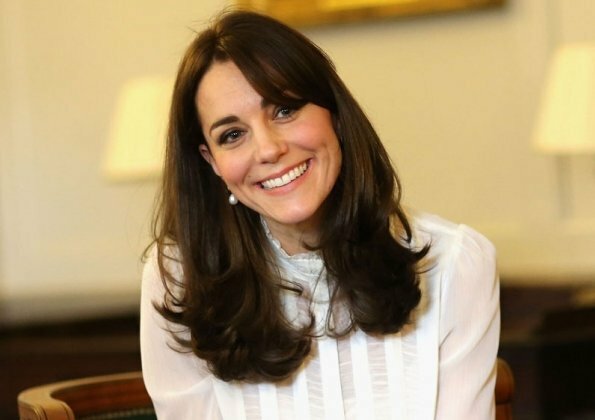 Today is January 9, and Catherine, the Duchess of Cambridge celebrates her 36th birthday. The Duchess, who has now been a member of the Royal Family for nearly seven years, was born Catherine Middleton at the Royal Berkshire Hospital, in Reading, on January 9, 1982. The Duchess will spend her 36th birthday today privately at her home, with Prince William and their children. Happy Birthday to the Duchess! Hoping for a official photo. Beautiful woman, and she does a great job! I agree, she is beautiful and she does a great job! But this picture with the blow dry and the tilted head looks a bit girlish.